I have deliberately waited to write about my two favourite finalists on the most recent season of “The Voice”. I think both Chris Jamison and Matt McAndrew can be superstars if all of the pieces fall into place now that the show is over. Most releases by TV show performers come and go quickly. But Chris and Matt have such resilient talent that they will both be back and continue to be recognized by both fans and the music community. Their original songs recorded for “The Voice” are just terrific. 2nd runner up and Pittsburgh native Chris has an amazingly relaxed and assured personality on stage which came across particularly in his covers of Bruno Mars’ “When I Was Your Man”, Nick Jonas’ “Jealous”, and Justin Timberlake’s “Cry Me A River”. “Velvet” is a mid-tempo R&B pop groover that you should not miss out on. Chris could easily be a new Timberlake or Robin Thicke and “Velvet” is just that slick and soulful. Including “Velvet”, Chris had 3 songs reach the Billboard Hot 100. 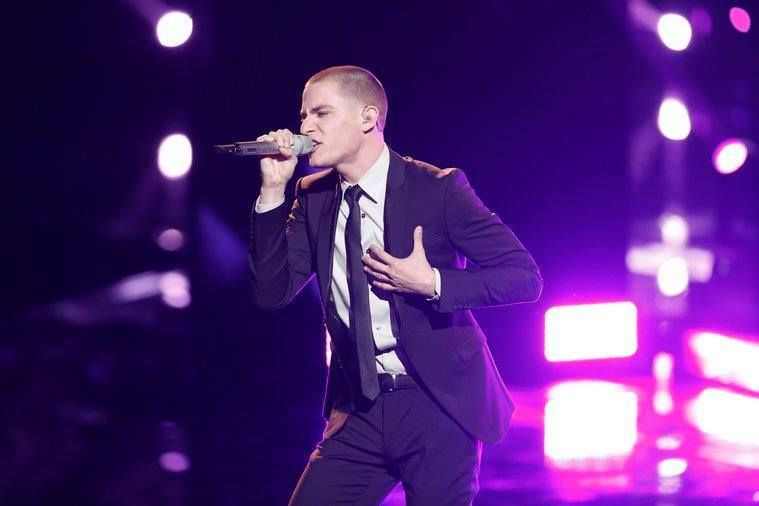 More songs like “Velvet” will attract new fans and make the demand for more Chris Jamison recordings happen! 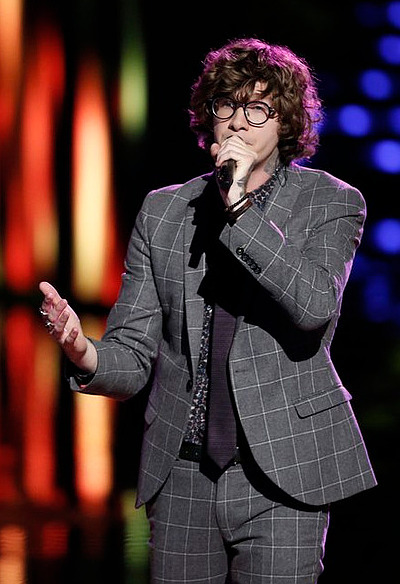 I must admit that runner-up and New Jersey-born Matt was not on my radar until his captivating performance of Hozier’s “Take Me To Church”. And it didn’t stop there with Ed Sheeran’s “Make It Rain” just scorching and Damien Rice’s “The Blower’s Daughter” bringing a rather obscure song to a very attentive huge audience. Matt invests considerable power and emotion into his performances and it’s no wonder that “Wasted Love” popped into the Billboard Hot 100 at #14, the highest ever for a contestant on the show – and it’s one of 5 of his songs from the show to appear on the Hot 100. “Wasted Love” is top notch alternative pop/rock with a soulful backdrop reminiscent of U2 and Coldplay that shouldn’t vanish after the show. Although he’s already put out his own independent album almost a year ago called View Of The Pines, you can bet that more songs from Matt will be front and centre for your enjoyment very soon in 2015.